We offer customers a wide range of Auto transformers that are manufactured by our expert engineers using latest process technology and high grade raw materials. With our expertise to manufacture these industrial auto transformers as per the requirements of our admired clients, we ensure that our range of auto transformers is capable of delivering variable voltage by means of available voltage supply. 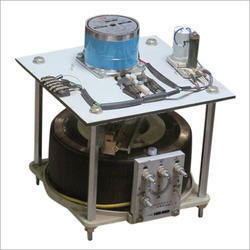 We are a leading manufacturer and supplier of a wide range of high-quality encapsulated auto variable transformer variac, isolation transformers and power isolation transformers.Our auto variable transformer variac are available in a wide range of voltages for use in extreme environmental conditions. Encapsulated transformers are standard general purpose distribution transformers, available in various grades, enclosure materials and electrical specifications and the main purpose of such transformers is to lower the voltage of a given electrical circuit. Air Cooled Auto Transformer offeredprovides for high efficiency working and is designed to provide for low heat generation. Further, its cores come lapped by quality silicon steel sheet and provide for superior insulation support. Some of its features include allows for convenient installation; competitive pricing; product made to undergo No-load Test(No-load Current, No-load Voltage, No-load Loss) as well as Load Test (Load Voltage, Temperature-rise) so as to assure of reliable functioning. 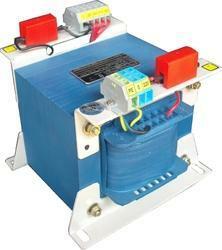 We specialize in offering a wide range of Open Type Auto Transformer, which is also known as Auto Former. This Auto Transformer is an electrical transformer with only one winding that has at least three electrical connection points called taps. Our range of Auto transformer is fabricated using quality material to ensure high efficiency and trouble free service life. We are engaged in manufacturing a vast range of single phase flush type Motorised Auto Transformers to meet the demands of our clients. These products are manufactured using superior quality raw material and advanced technologies. Clients can avail our products at reasonable cost. 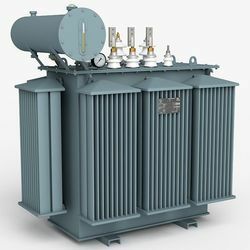 Oil Cooled Auto Transformer offered provides for high efficiency working and is designed to provide for low heat generation. Further, its cores come lapped by quality silicon steel sheet and provide for superior insulation support. 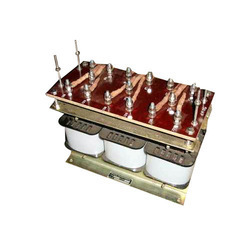 We are manufacturer of wide range of Two Phase Transformer. 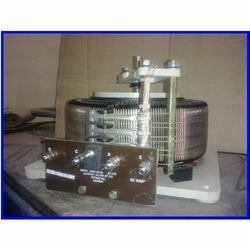 We also makes up to 60 amps in air cooled models where as above 60 amps in oil cooled models only. The normal output range is 0 to 270 volt in single phase and 0 to 470 volt in two and three phases.